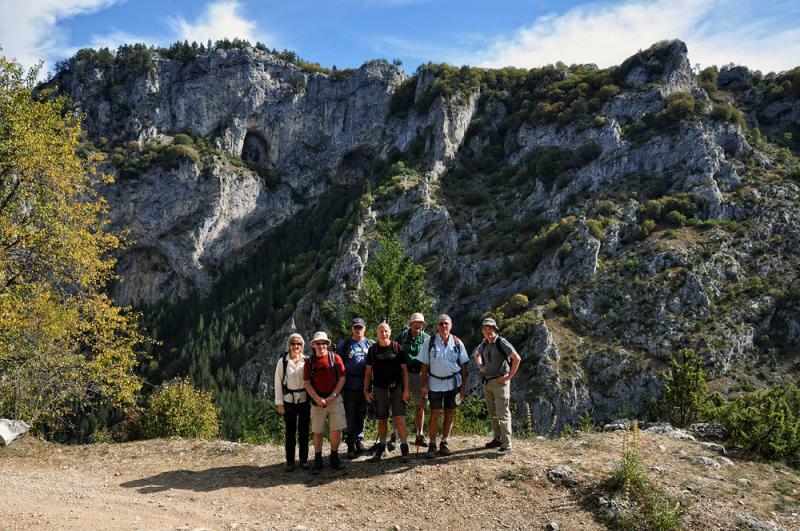 The walking routes chosen for this tour passes through some of the most spectacular parts of the Rhodope mountains - Trigrad Gorge, the Devil’s Throat Cave, Yagodina Cave, Chairski Lakes... 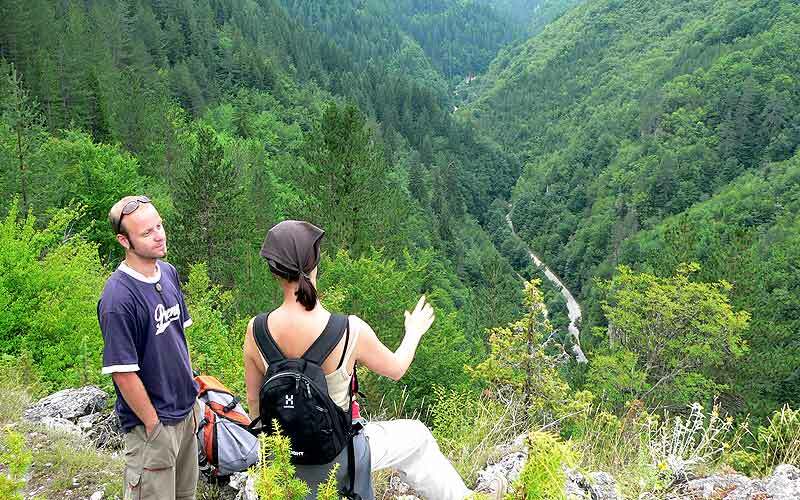 The trails affords breathtaking views over high rocky cliffs, woods, alpine meadows and the tiny villages where you can observe Bulgaria at its best, untainted by the influence of western society. 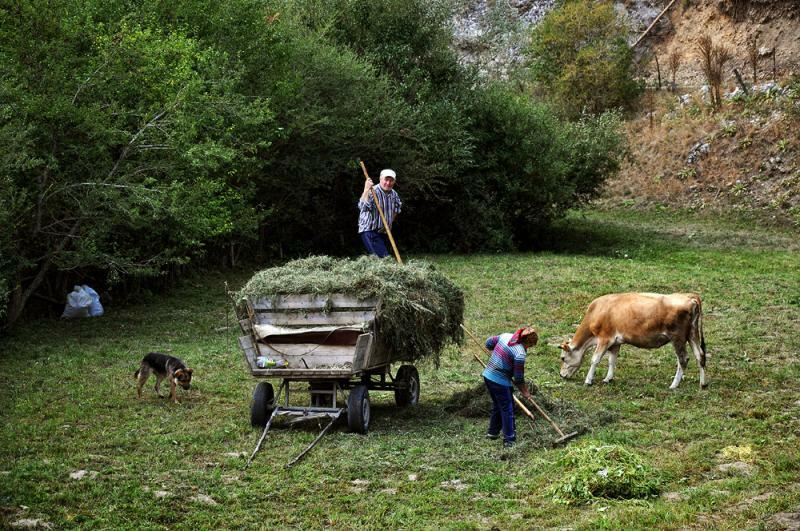 The green and 225 km (139 mile) long mountain ridge of Rhodope Mountains is situated in southern Bulgaria, with 20 percent of the range extending into Greece. The highest peak is around 2,000 m (6,561 ft) high, with the average height around 800 m (2,624 ft). 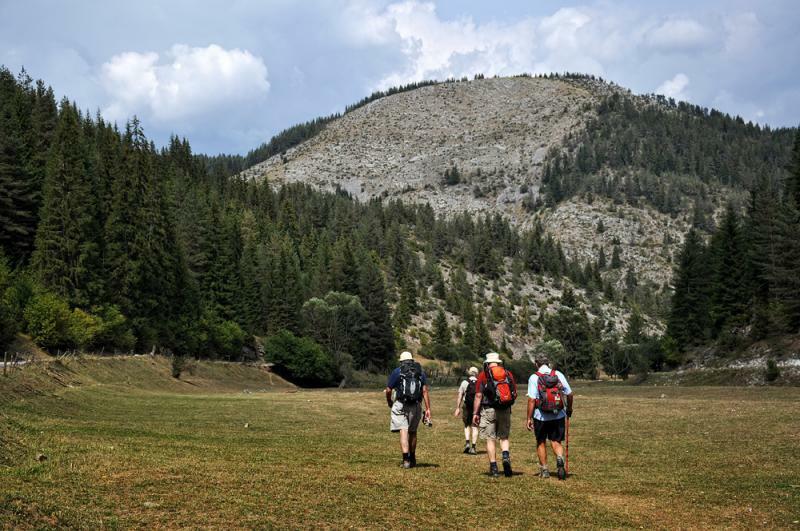 With their pleasant climate, Rhodope Mountains are the perfect place for hiking, offering walkers a rolling landscape with pre-historic caves, ancient Roman roads and bridges, fortresses and churches. 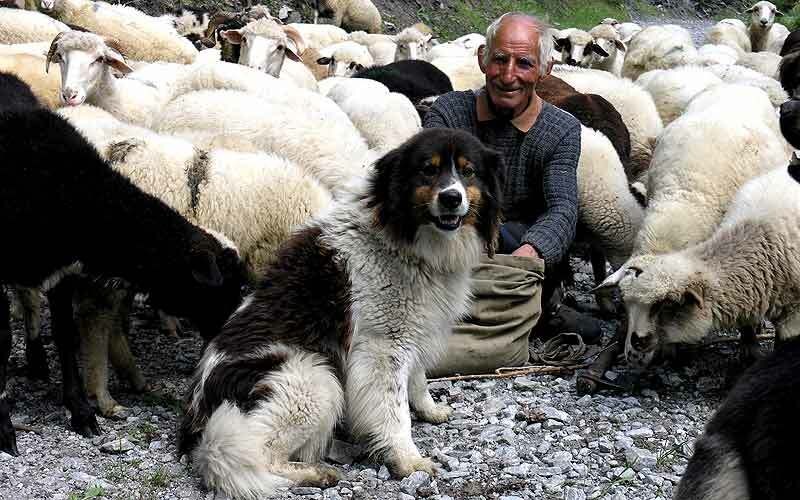 Goats and sheep are not just a part of the scenery, they are a significant element of everyday life, providing the locals with milk, meat, wool, and leather. 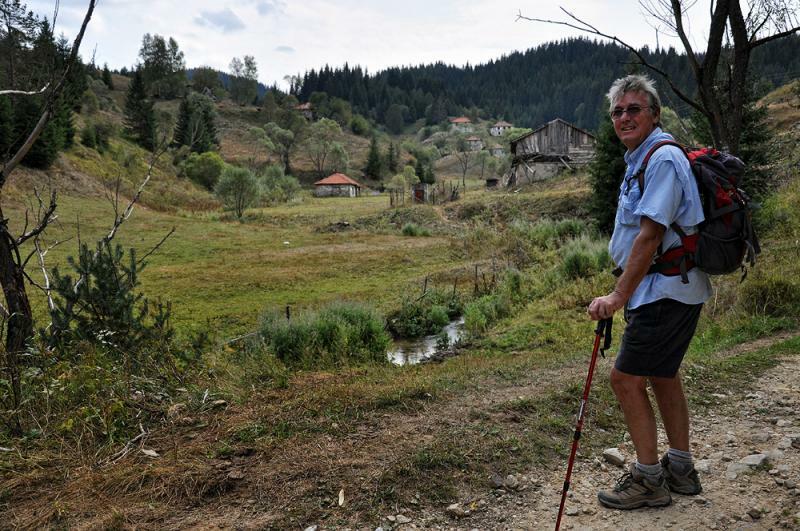 ♦ Trigrad - a small village in the central part of the Rhodope Mountains, which has been closed for tourists for many years. 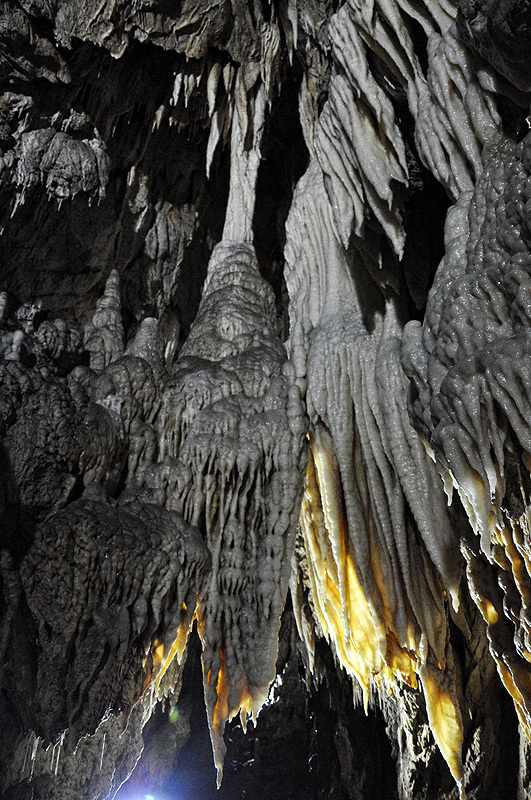 ♦ Yagodina cave is one of the most beautiful in Europe with its outstanding stalactites, stalagmites, columns, ponds and cave pearls in them. 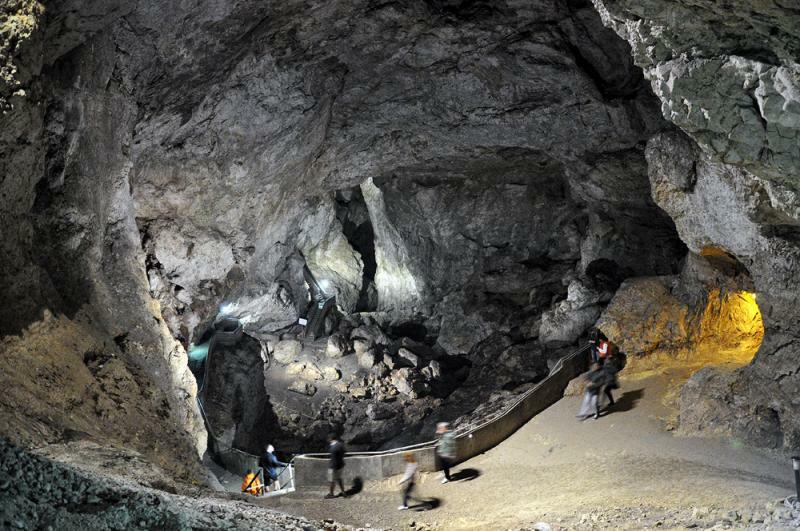 ♦ The Devil's Throat cave has one of the highest underground waterfalls in Europe, 42 m high. 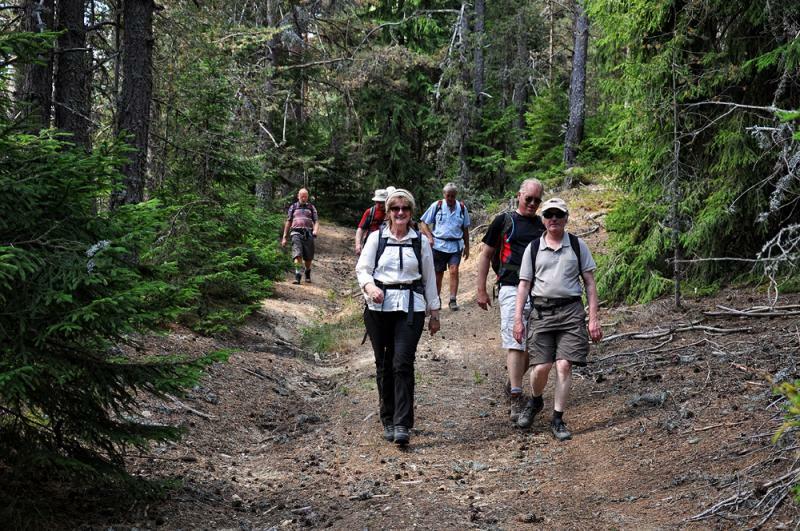 ♦ Chairski lakes - declared protected area due to the presence of some rare plants, growing within the peat. Good to know: The tour provides the opportunity more days to be added to the program if purchased in advance. 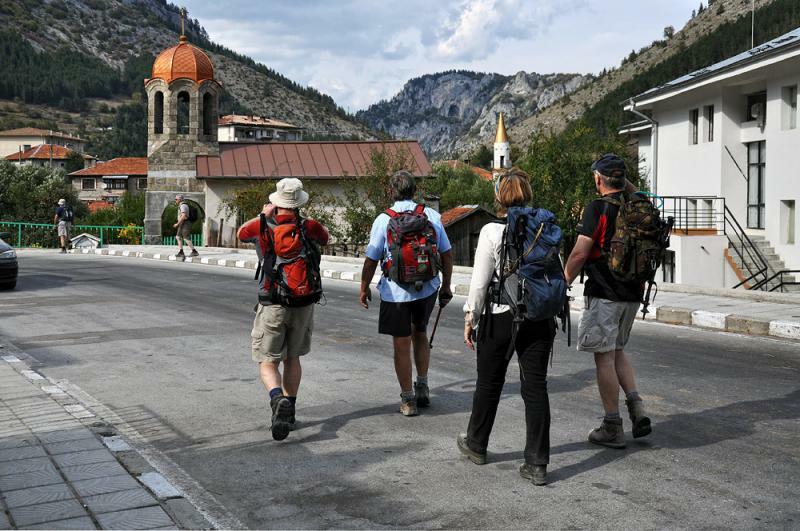 These could be spent on self-guided walking in the area, more guided walks (to the famous Smolyan or Devin eco-paths), guided sightseeing tours to famous places nearby Shiroka Lyka (architectural reserve), Bachkovo Monastery, Plovdiv etc., cycling, caving, swimming in the mineral pools of Devin etc.